Salama! Learn Malagasy Online from our Experienced Native tutors through Skype and increase your opportunities for love, friendship, travel and business. Malagasy is the language of Madagascar, off the east coast of Africa. An interesting fact about Malagasy is that the language is spoken throughout the island in spite of its diverse ethnicity. It belongs to the Austronesian language family, specifically to the East Barito group of the Malayo-Polynesian language branch. The language shares many similarities with Ma’anyan, a language spoken in southern Borneo. There are a number of dialects of Malagasy and many of the dialects borrow from languages such as Swahili, Arabic, English, and French. There is considerable differences between the dialects and can be broadly divided into eastern and western dialects. The ‘Standard’ dialect is based on Merina dialect which is widely spoken in the capital as well areas surrounding it. Malagasy only recently become a written language. Before that Malagasy had to rely on oral history to mark past events. From 15th century till 1823 Malagasy was written using the Arabic alphabet called Sorabe. The present-day Malagasy is written using Latin script. The language also contains many words borrowed from Bantu languages, Arabic, and also from French. Do you want to learn Malagasy and impress your beau or want to learn the language of your ancestors? Join our Online Malagasy lessons and learn from our most Experienced Native Tutors through Skype from the comfort of your home! Whether you are looking to learn Malagasy for family reasons, travel purpose or business needs, we can help you master the language in a fun and fast way. We offer affordable Malagasy language courses for all levels through Skype. Like face-to-face lessons, the Malagasy lessons via Skype are specifically tailored to meet your needs. What topics we focus on will depend on the reason why you are learning Malagasy and what you want to get out of the course. To have Malagasy lessons via Skype, all you need is an internet access, web cam a headset. All our tutors are experienced qualified and native tutors who are friendly and passionate about teaching. Our classes are very affordable since we provide all our Malagasy language learning services through the internet. So we don’t have to pay for any overheads and we make sure to pass on the savings to our valued customers. There is complete flexibility in scheduling lessons. 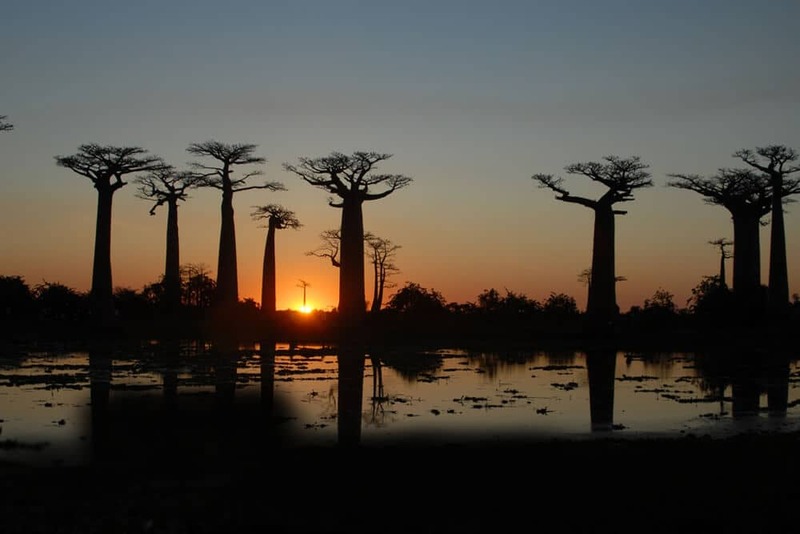 So join our Malagasy online classes today and explore a whole new horizon! You can now take Malagasy classes one-to-one using Skype with a tutor of your choice. Our Malagasy lessons are custom, effective, comfortable, and fun. Pick a tutor NOW! Choose anything specific. Whether it is conversational Malagasy classes, business Malagasy lessons or just learning how to greet and impress a loved one. We can help you with them all.